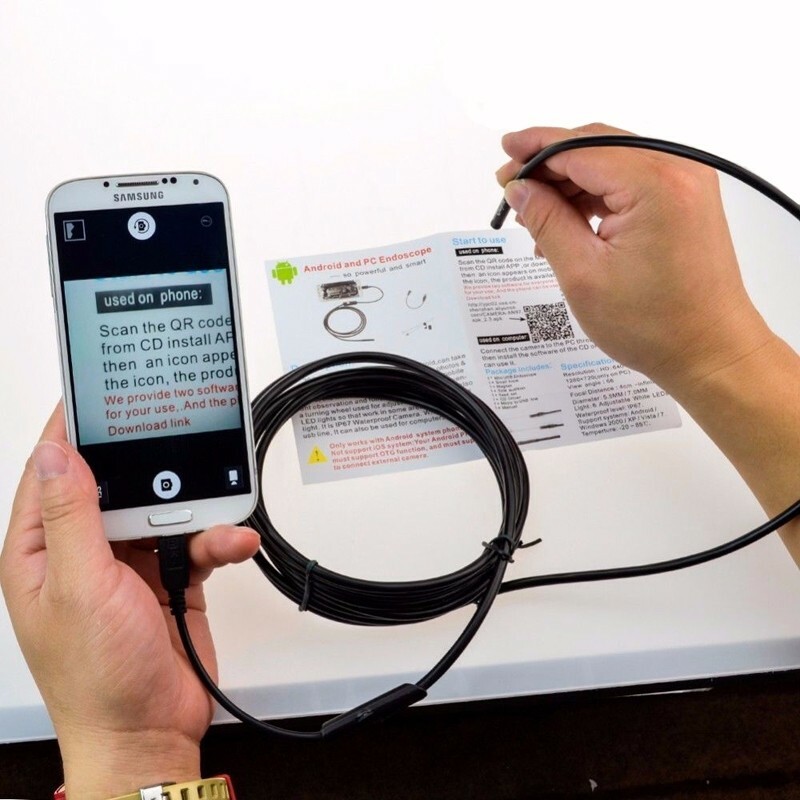 Now you can have your Smartphone Endoscope! You can see where you cannot see by your eyes LIVE ! ✅Searching Objects under the wardrobe.